I subscribe to A LOT of podcasts. Like 50. 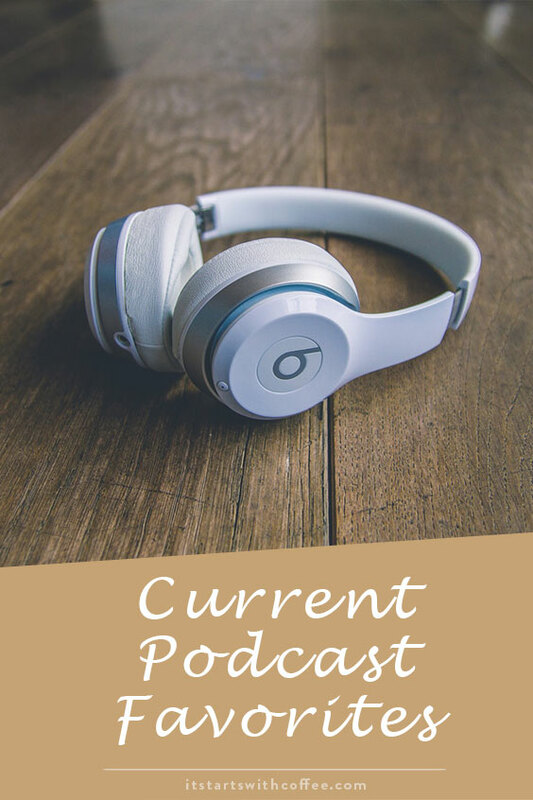 I have shared my favorite podcasts, podcasts for moms, personal growth podcasts, guilty pleasure podcasts, blogging podcasts, true crime podcasts, health and wellness podcasts, and healthy living podcasts. Today I just wanted to share current podcast favorites that are in all different categories. How I Built This: So I am a zillion years late to the party on this one, but I have listened to it nonstop the last 2 weeks. So far my favorites are the ones about Kate Spade, Whitney Wolfe who founded Bumble, and Mark Cuban. There are a TON of great ones. This is all about how these people built their companies. True Crime Brewery: After I posted my true crime favorites post I got tons of suggestions to listen to this and you guys were right! I love it! Reality Life: Kate Casey talks to people from Teen Mom, The Bachelor, and even Amy Duggar about their views on reality TV and their experiences. Make Speidi Famous Again: It’s a podcast by Spencer and Heidi Pratt and if you love them or love to hate them you will love it! The Oscar Should Have Gone To: Have you ever watched the Oscars and just completely disagreed with the winners? Well this podcast is for you. Go back a few years to 1993, 1997, 2004, and more and listen to people discuss who the Oscar should have gone to. Girlboss Radio: I love listening to Sophia interview some of the amazing women entrepreneurs out there! So far my favorite has been Emily Weiss of Into The Gloss/Glossier. 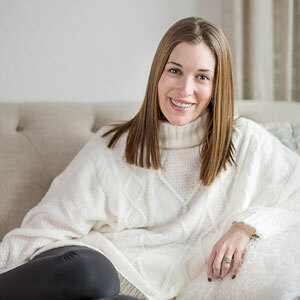 Young Adulting: If you follow Grace Atwood with The Stripe and love her blog as much as I do then her podcast will become your new favorite. Her and a friend of hers talk books, advice, and life. It’s kind of the best! Are you a podcast person? Do you have a current podcast favorite? I have never found someone who listens to How I Built This too!! I’m so glad you do 🙂 They’re all so inspiring. Have a great weekend! To be honest, I’ve never listened to a podcast before. Ever! I know though that my wife would enjoy the speidi podcast for sure. I never paid much attention to them myself. I really want to listen to podcasts more. I’m thinking of trying to do that when I go to the gym! Thanks for all the rec’s. Yes I too enjoy listening to podcast, mostly language podcasts. I learned korean from a podcast. I’m gonna give True Crime Brewery a go seems interesting. I love podcasts! I haven’t been listening to any recently, but last year my favorites were Limetown and TANIS. Definitely a different vibe than the usual podcast, but they’re so interesting and such a good way to pass the time when I’m driving. Thanks for sharing your favs! I have a few favorites, but they’re all about board games. Some are video, some audio! This has come at the BEST time! I’ve been getting more and more into podcasts as I write or do housework, so I can’t wait to get into some of these! I love Sophia and shows like Teen Mom and The Bachelor, so I’m sure I’ll find some fast favourites. I love this list of podcasts that are your favorite. After spending so many years, 10 to be exact, blogging and vlogging … I can’t wait to dive into having a podcast of my own. Been working on content for a podcast for years now. Great recommendations! I listen to a bunch of podcasts with my kids (they love the new Goodnight Stories for Rebel Girls), so it’ll be nice to get some adult options. I definitely want to check out How I Built This and Girlboss Radio!